Virginia G. Piper Charitable Trust appointed Karen Woodhouse, an early childhood development expert, as the Eyes On Learning Director. With input from local nonprofits, agencies, and philanthropies, Piper Trust established this full-time consulting position (December 1, 2015) to help strengthen and expand efforts that address children’s vision needs. 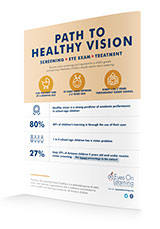 Woodhouse is coordinating a statewide initiative to ensure all children have effective vision screening and the appropriate follow-up services that are essential to good health and learning success. 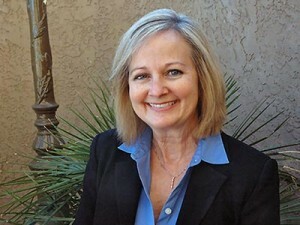 Woodhouse works closely with Arizona Literacy Director Terri Clark who leads Read On Arizona, an initiative dedicated to improving literacy and language outcomes for children from birth to 8.